To Good Food, To Life! 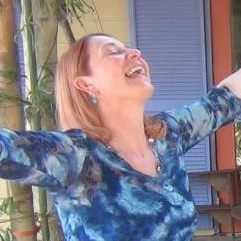 The cells in my body are gently tingling as I sit here and write, not because I’ve been meditating, although I did do yoga this morning, nor have I done any more breath sessions. I am full of a gentle radiance that comes with making and sharing a vibrant living lunch with a beautiful soul, yet another of the wondrous beings I have connected with here in paradise. 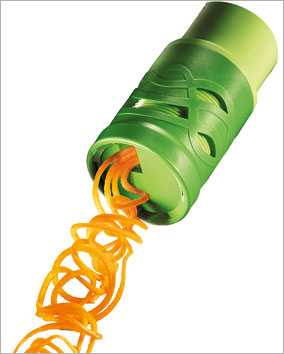 If you haven’t tried zucchini pasta I highly recommend it, you will need a simple machine to make the spirals, I have a veggie twister, to see a picture and read my rave review check out my earlier post, Spirals of Goodness. It’s much better for me to avoid most grains most of the time, especially in the form of bread and pasta. So I make spirals out of zucchini and then just add the sauce which has goats or sheep feta and avocado, then top it off with grated goats cheddar. Add a salad to that and with almost all of the ingredients being organic you have a living feast that not only tastes good but fills you with life and joy! 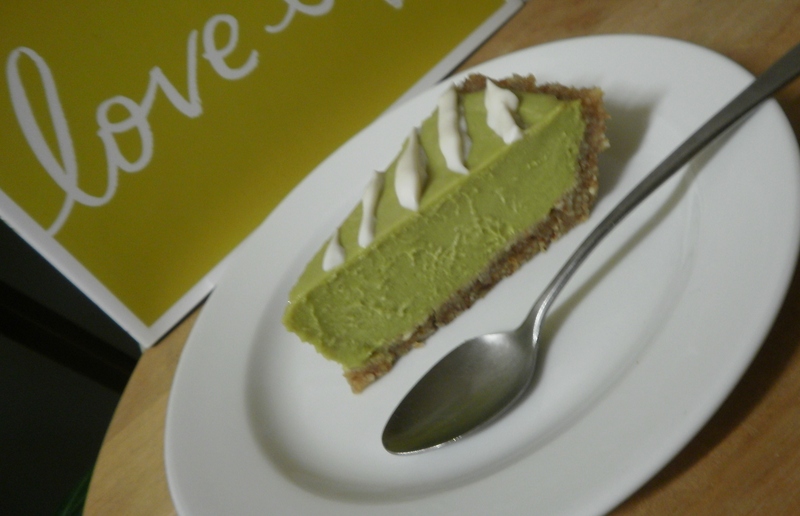 And for desert we shared a slice of raw key lime tart with nut sauce, not made by me, that’s something for future aspiration, the pastry made from nuts rather than grains is so much nicer than the cooked variety. And to top it off there was raw chocolate from Loving Earth, I love their products, they use high quality organic ingredients and I do believe I can taste the love. Laugh if you will but a meal such as this is offering so much more than the basic nutrients, living enzymes, local produce (some from the garden where I’m living), and of course the absence of pesticides and poisons is a pretty important factor. 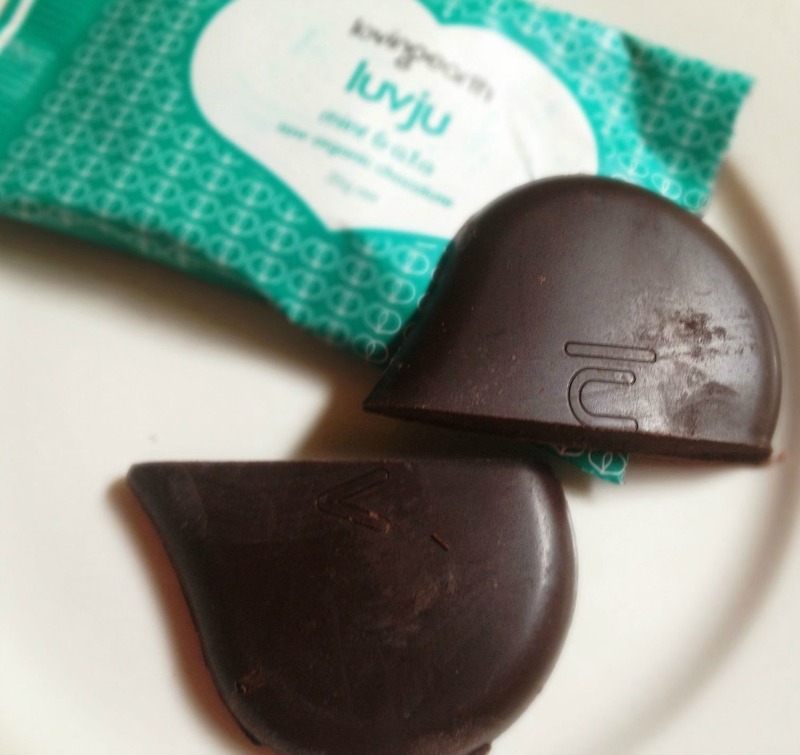 My favourite Loving Earth Raw Chocolate: Luvju. My power surges are coming from a variety of sources and eating good food that works for my body is certainly one of those factors, it makes sense to put living food into a living organism but we have strayed so far from this path in Western Society. Don’t let the so-called authorities tell you what’s right for you, start getting in touch with your body and see what it has to say on the subject. You might have to do a bit of clearing to get the messages through but it is so worth it!